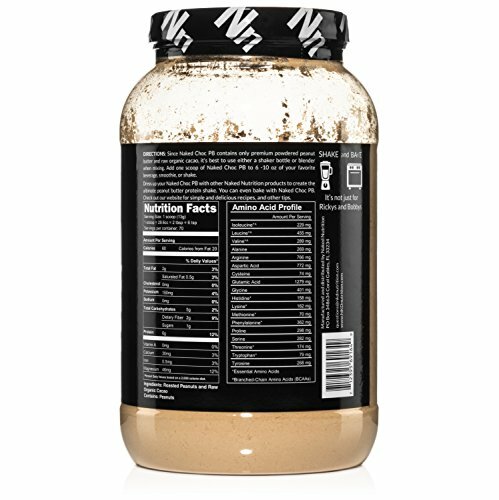 MAXIMUM NUTRITION: 6g of Protein, 5g of Carbs, 60 Calories, and 0.9g of BCAAs (branched-chain amino acids) per serving. 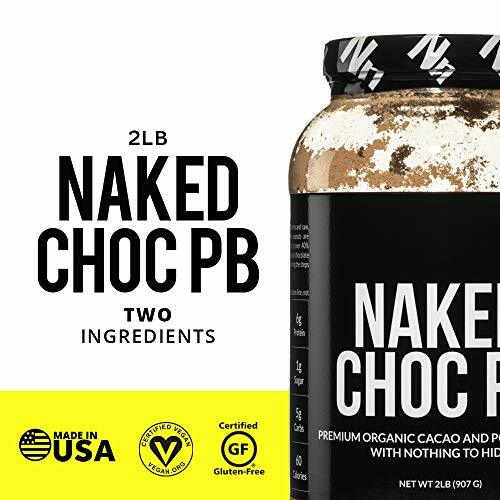 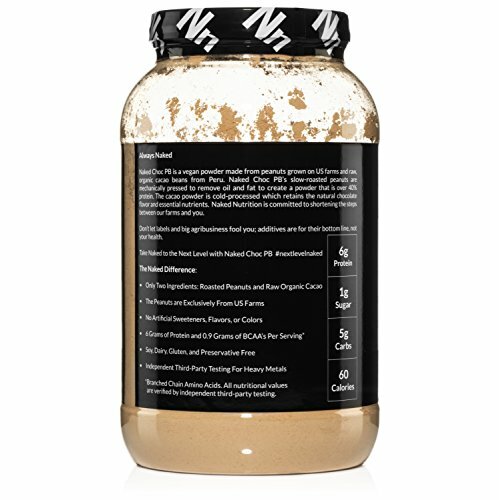 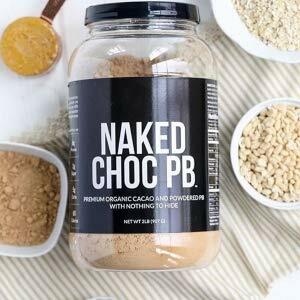 VEGAN PROTEIN FOOD: Naked Chocolate Powdered Peanut Butter is an excellent source of low fat protein for vegans and can be incorporated into savory or sweet recipes. 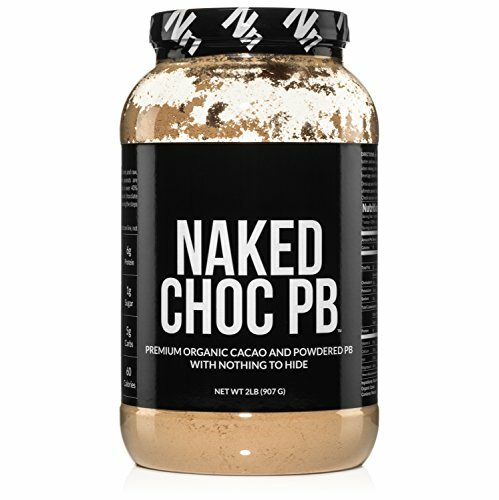 Check out our blog for great Naked Choc PB recipes.